I am an Adult-Gerontology Nurse Practitioner with a background/concentration in Primary Care. I am board certified through the American Nurses Credentialing Center (ANCC). I was born and raised in Savannah, Georgia. I attended Windsor Forest High School. I have four older brothers and two younger sisters. Also, I have many nieces and nephews (13 to be exact and that number is expected to increase). I am an Eagle Scout and a member of the Order of the Arrow-National Honor Society of the Boy Scouts of America. I grew up playing sports, specifically soccer and baseball. I started playing soccer at the age of 4 and played competitively at the club level for the former Savannah Magic Soccer Association (the club no longer exists and dissolved). 2 of my brothers, my 2 sisters, and myself received NCAA athletic scholarships to play soccer at the collegiate level for Division 1 or 2 schools. I was fortunate enough to play my freshman season with two of my brothers at the University of South Carolina-Aiken. I initially pursued a Bachelors degree in Exercise and Sports Science while attending USC-Aiken from 2004-2005 and 2007-2008. I received the Male Freshman Athlete and Scholar of the Year award my freshman year at USC-Aiken in 2004-2005. I went on a voluntarily mission trip for my church in the Northern California/Roseville area. I returned to my soccer scholarship in 2007-2008 and after being plagued with injuries, I made the decision to forgo my scholarship and focus on academics and transferred to the University of Georgia in 2008-2009 with the intention of completing a degree in Exercise & Sports Science. However, just several credit hours shy of obtaining that degree, I changed my major and transferred to Armstrong State University in Savannah, Ga to pursue a Bachelors of Science degree in Nursing. I received my BSN in 2011 from Armstrong State University. Over the course of pursuing my undergraduate degree I either made the Dean's list or received Presidential Honor Roll. Since being inducted in 2011, I have been an active member of Sigma Theta Tau International Honor Society of Nursing. I started working at St. Joseph's/Candler-Candler campus in 2010 while attending nursing school and worked as a Patient Care Technician (PCT) until I received my BSN in 2011. From 2012-April 2017 I worked as a Registered Nurse at St. Joseph's/Candler-Candler campus. While working as a registered professional nurse I worked on a Medical-Surgical floor, mainly working with Oncology patients and post-operative patients. Also, while working at St. Joseph's/Candler I had the opportunity to perform the role of working with undergraduate nursing students during their clinical rotations, serve as a charge nurse when needed, and precept/train newly licensed and/or newly hired nurses on my floor. From 2014-2016 I attended graduate school at Armstrong State University. In May 2016, I received a Masters of Science in nursing (MSN) with the major/concentration of Adult-Gerontology Primary Care Nurse Practitioner. My graduate school Thesis/Project was conducted on Nursing Staff Education on Total Knee Replacement Patient Care and it was implemented to provide nursing staff members that deliver patient care to total knee replacement patients the Evidence-based practice guidelines for that patient population. 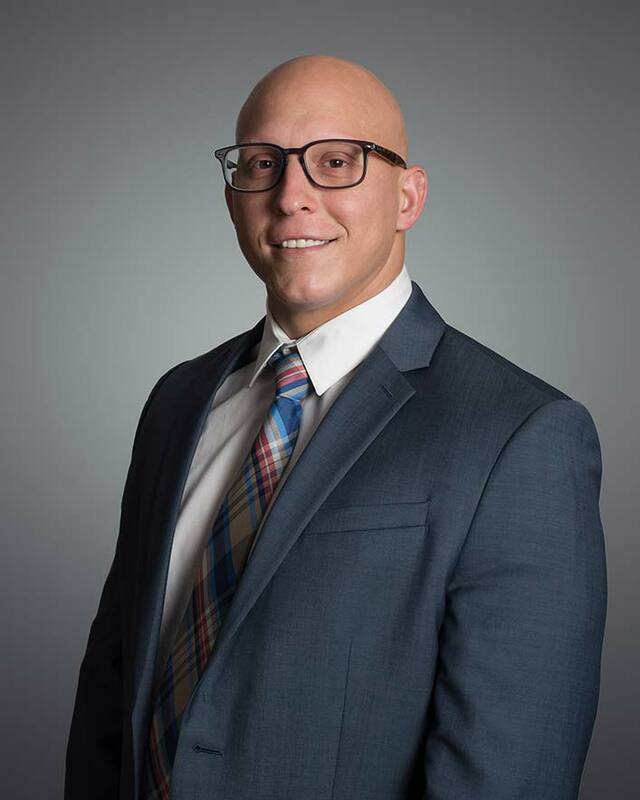 From my experience as an athlete and as an Orthopedic patient, as well as my experience as a Registered Nurse working with Orthopedic patients, I have always had a passion and desire to pursue my career as a healthcare professional in Orthoedics. In my spare time, I love watching movies, especially chick flicks, and following professional and college sports. I am a diehard UGA sports fan, especially when it comes to UGA football. Although I am a loyal UGA fan and supporter of all UGA athletics, I have been a Duke basketball fan for as long as I can remember and I follow them during the NCAA basketball season. I love spending time with family. Also, I enjoy attending concerts/festivals, and going on adventures when my time and schedule permits me to do so.